 Dr. Rebeccah Stewart’s father is a mixed-animal veterinarian, and from a young age, Dr. Stewart knew that she wanted to follow in his footsteps. For her, veterinary medicine is simply the perfect combination of her fascination with science and her adoration for animals! Dr. Stewart is originally from Merritt, British Columbia. She moved to Kamloops to earn her undergraduate degree in animal biology at Thompson Rivers University, taking a year off in between her studies to travel throughout New Zealand, Australia, southeastern Asia, and Europe. 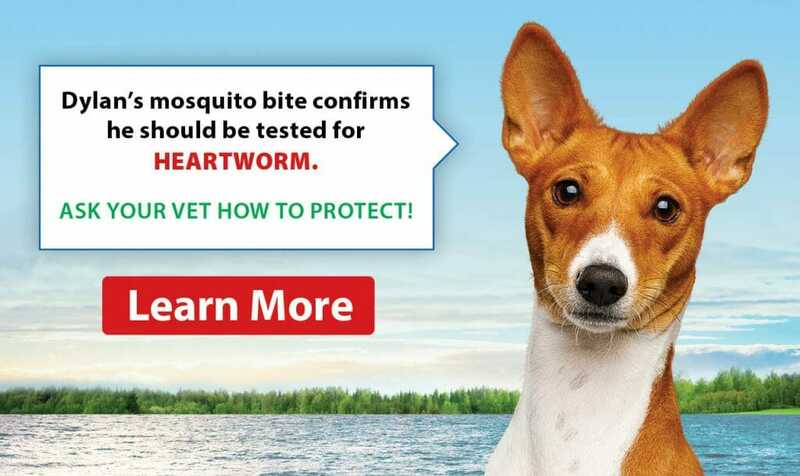 Upon returning to Canada, Dr. Stewart attended the Western College of Veterinary Medicine in Saskatoon, graduating with her veterinary degree in 2011. 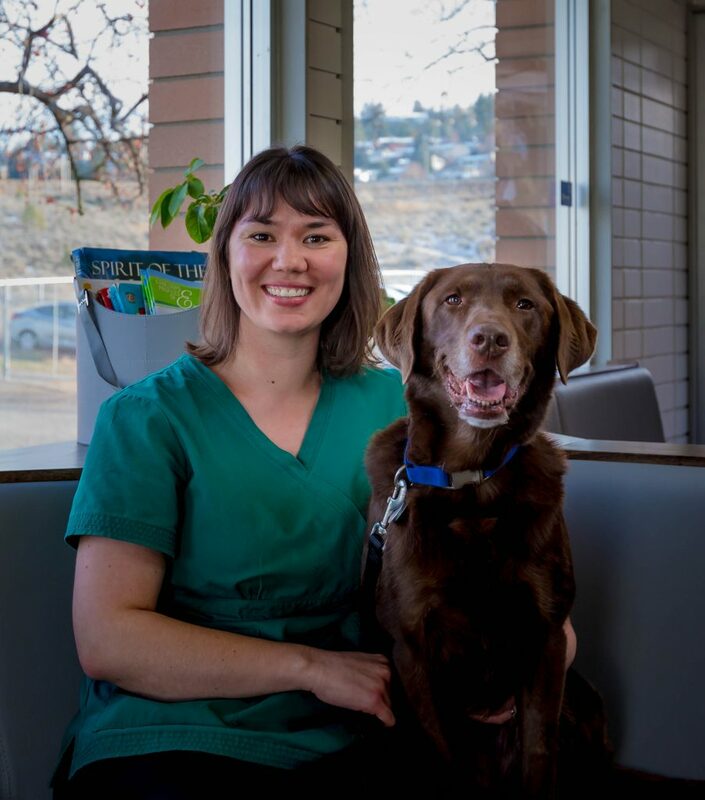 She worked for three years in a Saskatchewan mixed-animal practice after graduation, then joined the Kamloops Veterinary Clinic family in the fall of 2014. 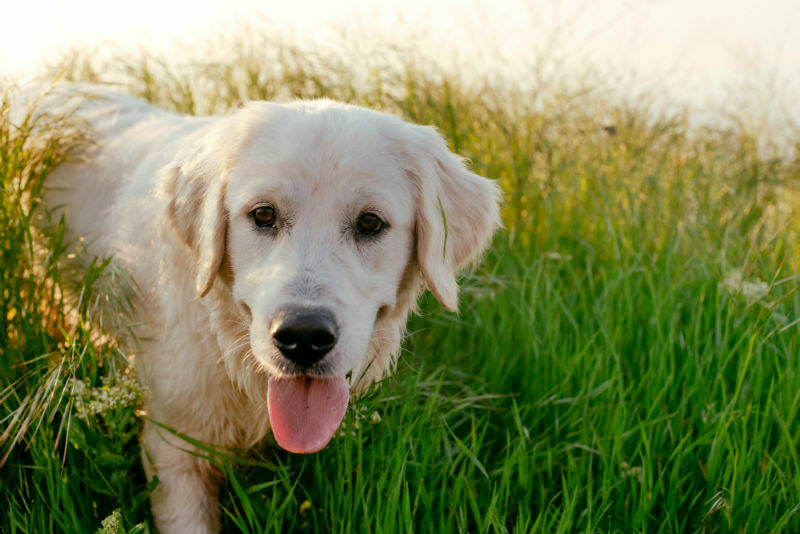 Dr. Stewart has particular interests in ophthalmology, soft-tissue surgery, and animal behaviour; for her, helping a client with a challenging behaviour case is extremely gratifying. Dr. Stewart is also fond of the wide variety her career brings—in the same day, she can do a consult with a new puppy owner, check a ferret for ear mites, and give a bird a nail trim! At home, Dr. Stewart lives with her husband, Chad, whom she met during her undergraduate studies. They have a young daughter, Annabelle, who loves to visit her mother at work and see all the patients. The family shares their lives with a chocolate Lab named Hank who enjoys playing “vacuum cleaner” under Annabelle’s high chair. As a family, the Stewarts enjoy camping, hiking, and horseback riding in the great outdoors. Dr. Stewart also likes doing yoga to relax.